Our company founder has over 35 years in Catastrophe response. Insurance General Contractors was established in 1995 and was created to be a complete customer service solution to the aftermath of natural disasters. IGC was founded to be a partnership with insurance carriers to provide quality dry in, while communicating with your insurance company through documentation of your loss. Our emergency tarp teams know how to get your roof covered up right, our tree network is made up of arborist who specialize in difficult tree removal (there is a big difference in taking down a standing tree from removing a twisted down tree laying across a structure) and our water restoration partners are IRCC Certified. 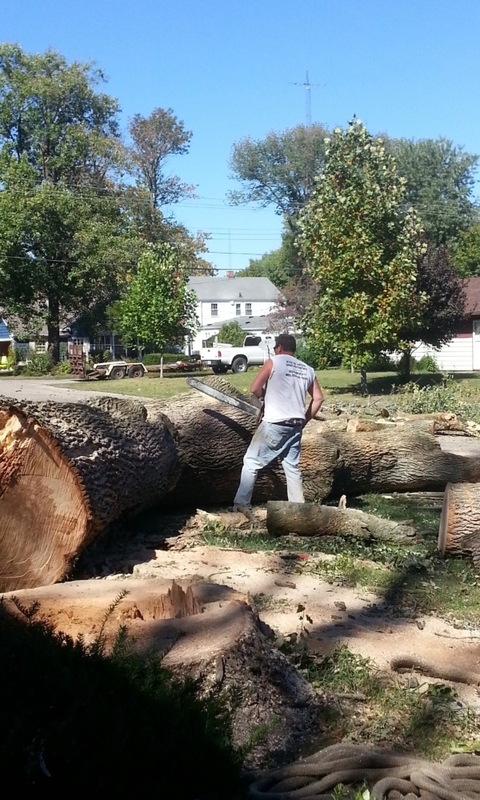 Tree removed protected from further water damage.